The embodiment of competition, sportsmanship, and dedication, football is an American icon. Composed of a variety of distinctive teams and supported by millions of passionate fans, this sport exudes the power of teamwork. Support your beloved team with this collection and embrace your enthusiasm for the game. 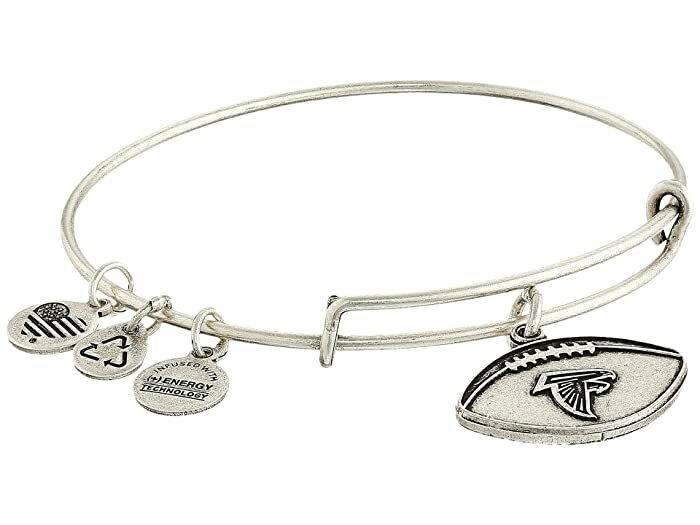 ALEX AND ANI is an official licensee of the NFL. 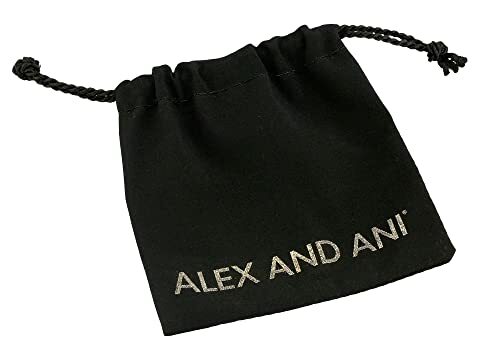 ALEX AND ANI, LLC offers eco-friendly, positive energy products that adorn the body, enlighten the mind and empower the spirit, designed by Carolyn Rafaelian and made in America. Rafaelian Gold or Rafaelian Silver finish. Adjustable sliding clasp allows for a customized fit.